Born and living in Halifax, Nova Scotia, Canada, Jordan began his acting career at age 3 in local and national commercials and has appeared in multiple TV series and films shot mainly in Nova Scotia. His credits include the principal role of Luke, in the feature film “Birthmarked”; the principal role of Bobby in Iain MacLeod’s “You Ruined Our Life!”; Heinrich in the CBC miniseries “Pure”; Young Garland Wuornos in “Haven”; Zap in the animated series “You and Me”; Brian in Mike Clattenburg’s film “Moving Day”. Jordan won The Joey Award in 2015 and 2016 for his recurring role of Alex on CBC’s “Mr. D”. 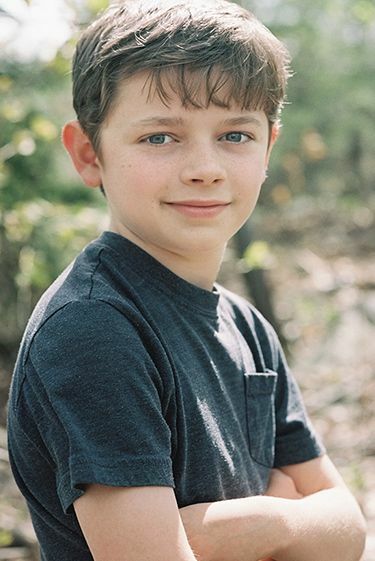 Jordan also appeared in many short films including the principal role of Young Conrad in the award winning short “Ingrid and the Black Hole”; the lead Gary in “Playing House”; and Scott in Some Things Won’t Sleep. Jordan enjoys video games, reading, making his teachers and friends laugh and playing various sports with his friends.